Toxic Bag Podcast 404: The All-Supers Episode! 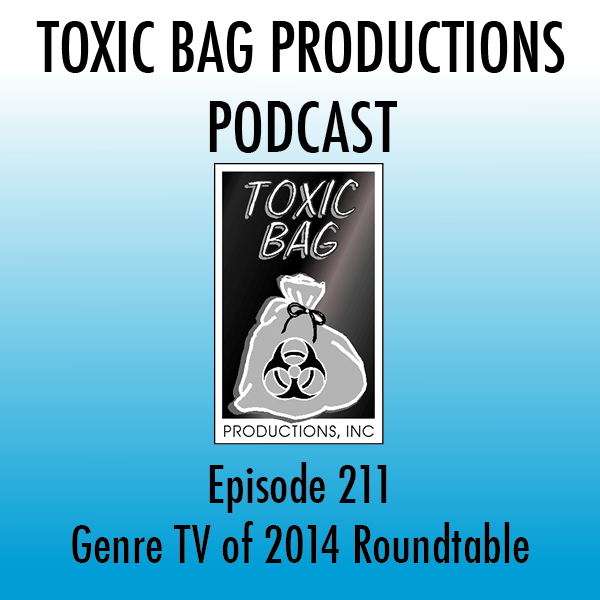 Find out what’s new with the lads from Toxic Bag. The All- Super episode! Special guests this week are the Reutan Collective, the folks behind the new web series “The Un-Supers.” Also, Eric Van Tassell gives us the basics of Marvel’s “Civil War” in anticipation of the new film! 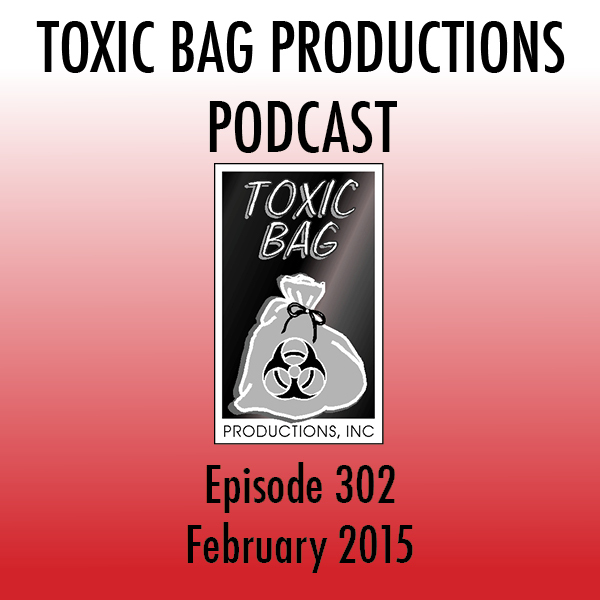 Toxic Bag Podcast, Episode 302 – Feb. 2015 SPOILERS! The SPOILER episode! Our Pop Culture Update flies without a net as we discuss TV and movies, and assume you’ve already seen them (mercy!). Plus: a new sound effect for your RPG. In a special end-of-the-year extra podcast, Joe and Steve sat down with our friends Ele Matelan and Eric Van Tassell to talk about their favorite genre TV shows of 2014.